I can't wait to get started each morning, because I enjoy everything about it, especially the challenge of turning my clients' dreams into reality! That's how Greg feels about his career in real estate. Greg brings a deep sense of responsibility to his role as a Realtor. Whether you are a first time buyer or an experienced investor, Greg considers it his duty to promote and protect your best interests and ensure that you know what to expect at every step of the way. 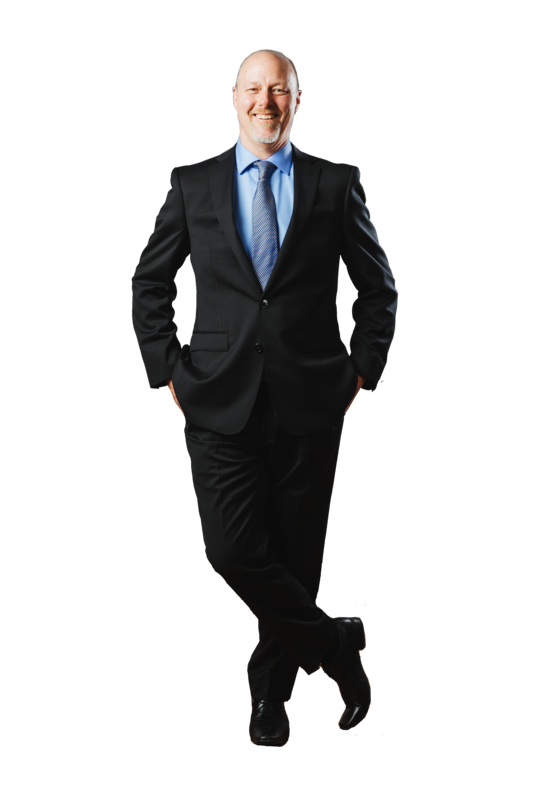 Greg has an extensive background in sales, consistently helping people achieve their goals. Greg knows that real estate is a relationship-based business, and building client relationships on trust, honesty and confidence is key. The primary reason that I work with Jay Miller Real Estate Team is that Jay creates an environment that allows me to contribute to my prospects and clients lives, putting their interests first ALWAYS. The fact that Jay and our Team are among the greatest professional peers and the best friends that a person could ask for crosses my mind often. Fact is...I don't really think in terms of having reasons to be here...I consider it a privilege and an honour to be chosen to serve our clients here. Greg Hart of Jay Miller Real Estate worked very hard for us to find the perfect “right” size house. We were very specific with our requirements, and the area we wanted to live. We now live in our perfect home. Greg then followed up by quickly selling our former home at a price well above asking. The staff at Jay Miller were friendly and efficient throughout the entire process. Wendy and I would like thank you and the staff at Jay Miller Group with both the sale of our Newmarket property and purchase of the new house in Sharon. Everyone on staff and their efforts made this transition easy to do from our side as well as maximizing the sale of Meadowbank. Thank you Greg for all your help. You were always available whenever anything was required, very thorough and helpful with everything involved with the sale of our property. We have highly recommended you and The Jay Miller Group to friends, co-workers and anyone else who is thinking of buying or selling a house. I worked with Greg Hart and the team at Jay Miller Real Estate when I was looking for a new home this past summer. Greg was patient with me as I went through the exercise to find the perfect home. He and the group at Jay Miller Real estate are very knowledgeable about the market and the inventory available in the Aurora/Newmarket area. We are delighted with our new home and are very appreciative of Greg's efforts and would highly recommend working with him in the future. I would definitely recommend Greg Hart. He's not only a professional realtor but an overall great guy! Being a single female looking to purchase a home in York Region, Greg listened to & accommodated my concerns. He's patient, funny & kind. With Greg, I looked at various neighbourhoods within York Region. Greg always provided me with insightful information to help guide my decisions.